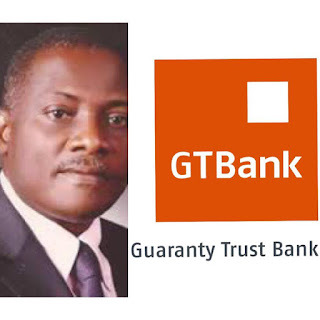 Home Current Affairs INNOSON MOTORS TAKE-OVER JUDGMENT: GTbank Responds, Says Alleged Judgment Not Against The Bank, But Against The Nigerian Custom Service. 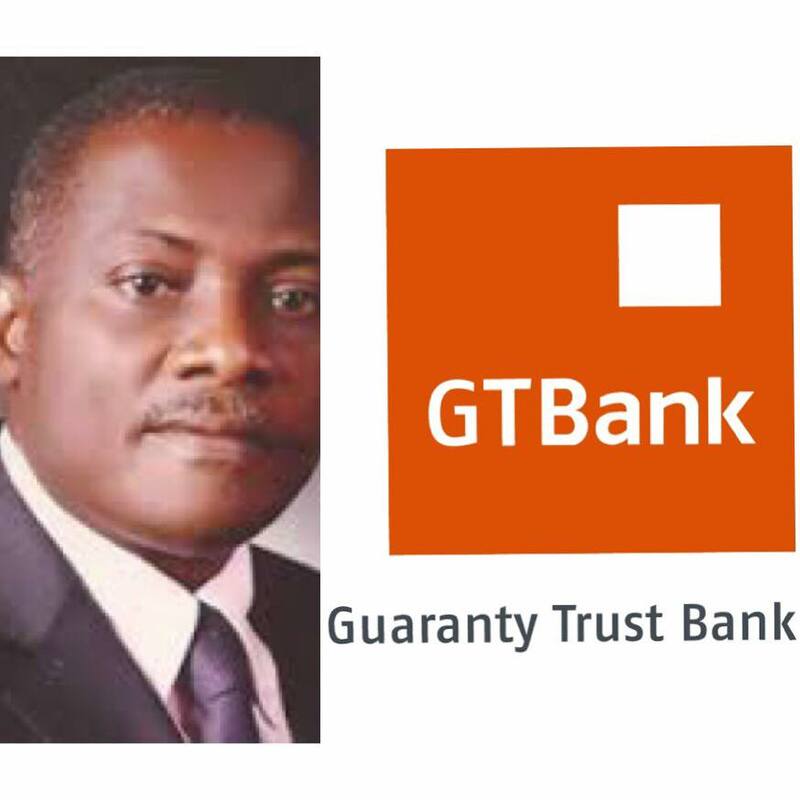 INNOSON MOTORS TAKE-OVER JUDGMENT: GTbank Responds, Says Alleged Judgment Not Against The Bank, But Against The Nigerian Custom Service. "Precious Eze's Blog" had reported yesterday, the 29th of March, 2019 of a judgment gotten by the management of the Innoson Motors, ordering the taking over of the GTbank by the car company https://www.preciouseze.com/2019/03/breaking-news-innoson-motors-takes-over.html, but the bank through her Company Secretary, Erhi Obebeduo has refuted the claim, stating that the case for which judgment was delivered in a Federal High Court sitting in Ibadan, Oyo State, was between Innoson and the Nigerian Custom Service. In a statement made available to newsmen, Erhi Obebeduo, speaking on behalf og GTbank says that the judgment alleging in issue in is respect of Garnishee Proceedings against the account of the Nigerian Custom Service Board domiciled with the bank and not against the bank as an entity. According the Company Secretary, GTbank being a law-abiding corporate citizen is taking all necessary legal steps to address this situation and assures that no illegal or fraudulent execution is carried out.